Enduro is undoubtedly a discipline that puts component design to the hardest test. Light weight must be associated with the performance and reliability that are typical of downhill products. Linea 3 wheels have been designed to satisfy the requirements of next generation enduro riding. 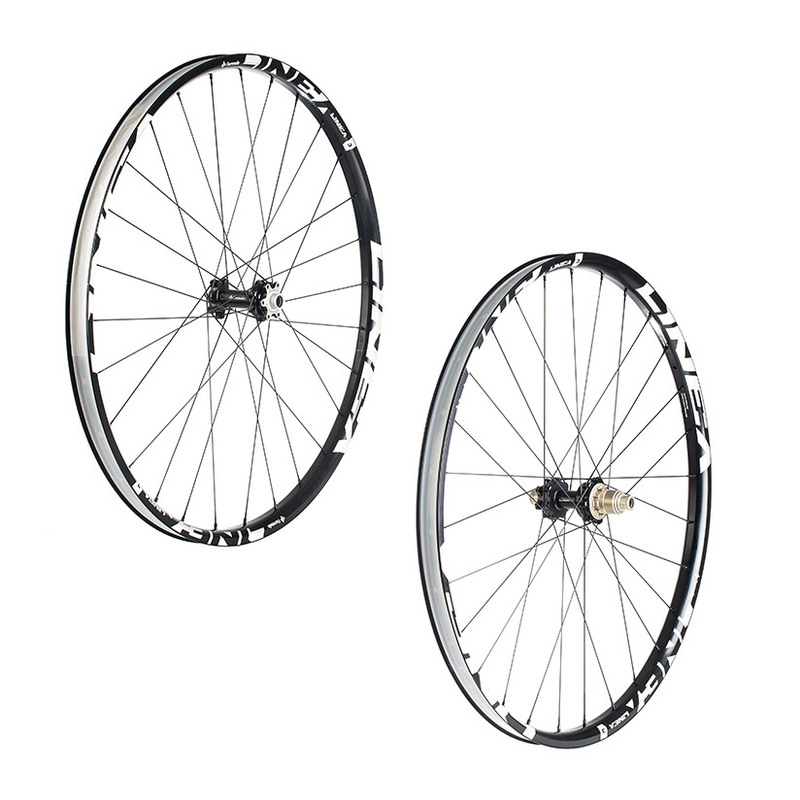 The aluminium rim with a width of 30 mm is ideal for the most aggressive endurance riding. 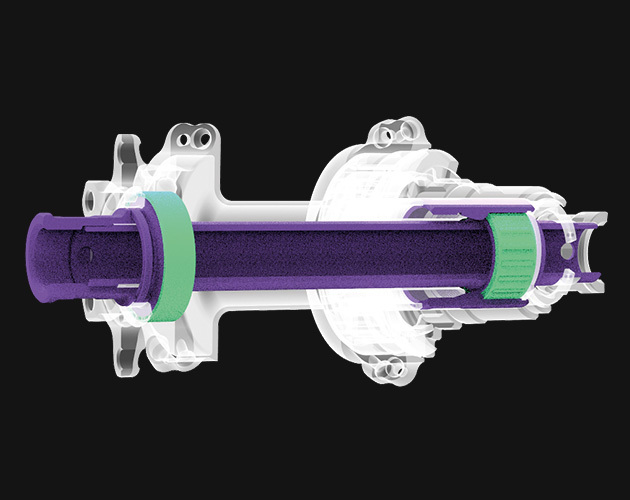 The rear hub represents the best of what today’s technology can produce. The incredible smoothness of the wheel made possible by the Wide Position Design (WPD), sets a new bar on solidity to the rear hub that was unthinkable previously. Full Contact Technology (FCT) protects the bearings from water and mud infiltrations, ensuring long-lasting performance. With the Easy Maintenance System, you will have no difficulty performing ordinary maintenance. The standard sizes of 29” and 27,5”, together with the availability of both boost and standard hubs, make Linea 3 wheels right for all types of riding. A must for Enduro, Linea 3 wheels will become your riding partner. Has it happened to you when attempting to perform regular maintenance on your hubs, you discover it is one of the most difficult parts of your bike to service? Whether in your personal workshop or your favorite local bike shop, the design of our hubs allows for quick service and maintenance. Thanks to Easy Maintenance System, ordinary maintenance is no longer a problem. 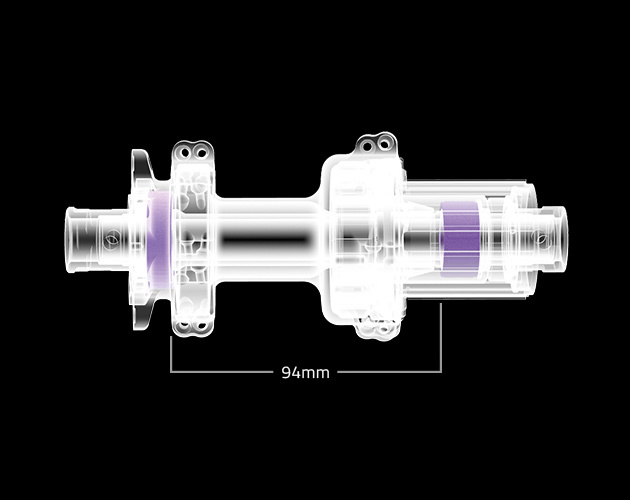 With this special design, the bearings are more enclosed with better protected by the hub. 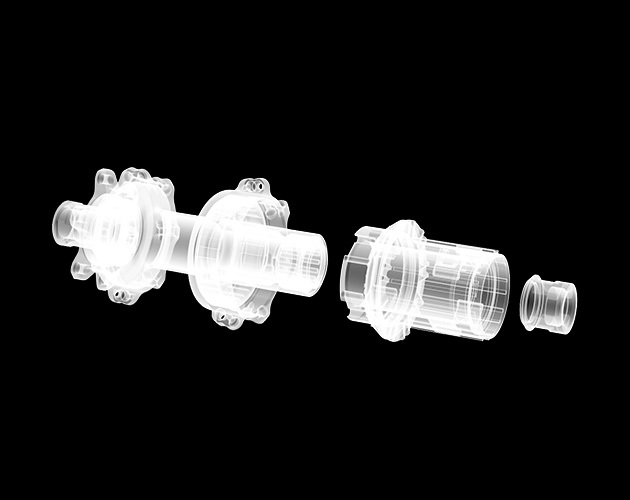 All of the internal parts of the hub are in direct contact with the bearings. This design creates a protective structure with the added advantage of reducing the lateral movements of the bearings and eliminating the infiltration of water and dirt. FCT has been imagined not only to improve the performance of the hubs, but also to make the bearings last longer while reducing maintenance to a minimum. Thanks to the distance between the hub bearings we have greatly increased hub performance and durability, compared with a traditional hub. The general stability of the axle, whose flex places the most stress on the bearings, is specifically increased due to the wider bearing platform.This more stable and sturdy bearing platform leads to a consistent reduction of axle flex, with a successive improvement in rotation. WPD also improves the durability of the bearings making a longer lasting and smoother spinning hub.